Home Tech 7 Programming Languages every amateur programmer should know. Thinking about which language to start with? Confused with which language could make a good career? To add a badge on your programming skills here is a short list of programming languages every amateur should learn. 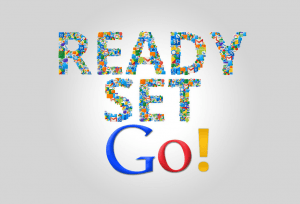 Google Go as the name suggests is developed by google. It is an open source programming language. “Go combines the development speed of working in a dynamic language like Python with the performance and the additional safety of a compiled language like C or C++”, says Google. Go can be exercised In various platforms like Linux (and it’s flavors), Unix and extended versions, also in Windows OS. Derived from Java and C, Go is more faster and easier to use. Unlike other programming languages, Go is productive. Adding to the same fact it is readable and avoids excess usage of keywords. Users of Go varies from BBC to ebay, Mozilla, Uber, Tumblr and Facebook too. With it’s pacing speed, it seems Go soon will be a major part of programming world. 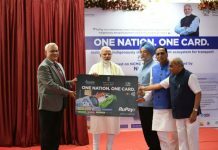 Want to know more click here or Learn Go. The name Scala is a portmanteau of scalable and language. Scala is marking its growth with the demands of its users. In addition Scala is a general purpose programming language. 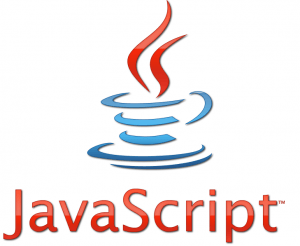 It is specifically developed to improve the shortcomings of Java. 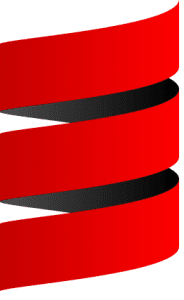 Scala extensively supports functional programming and runs on Java (and platforms). For this reason it is compatible for Android Development. “Scala was designed to depict that a fusion of functional and object-oriented programming is possible and practical”, says Martin Odersky the designer of Scala. Scala is not only adopted by Twitter, LinkedIn, Meetup but also by Sony Entertainment Pictures (and many more). Ultimately these traits of Scala made a huge demand of Scala developers. Online course by Martin. Also check tutorials for Scala. 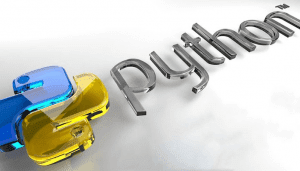 Python is a general purpose dynamic programming language. It acts as a building block in everything ranging from web development to software development. Python is preferred over many other languages as a first language. It plays a key role in developing desktop applications, frameworks or even video games. Python is a popular teaching language because of its easy code readability and simplicity. Python as developed out of hobby, gives a great learning experience. Summing up in short, Python is the secret weapon of success. Courses and tutorials on Python. Swift – A gift to programming world by Apple. It is brought as a competitor of Object-C for developing iOS, OS X, watchOS and also tvOS apps. Swift is marked as ‘Objective-C without C’. Eventually it is rapidly overtaking Objective-C to become more popular on Apple’s platforms. Altogether there are number of key features introduced which are hard to list. Obviously many coders complain that it has too much to learn. Apple open-sourced Swift, making it usable for everyone. 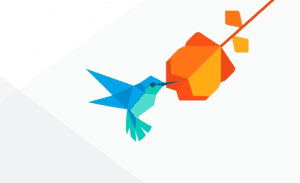 Thus there is an initiative to make Swift compatible with Android. 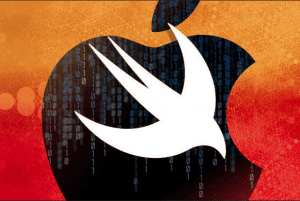 Apple and IBM majorly are maturing with Swift and so should you. Learn online or check tutorials. Every single company present on web is an outcome of JS. Companies like LinkedIn uses JS for both front end development and for back end development. A programmer should definitely learn JS for achieving great success. Click to learn or view tutorials. Another product by Google is Dart. Needless to mention, it is a general-purpose coding language originally; and later approved as standard by Ecma. Dart can be used for building web, server and mobile applications.It is so flexible that it is used for developing of IOT(Internet of Things) devices. Above all it is an open-source software, having a permissive free software license. Know more or learn on YouTube. One of the goals of Ruby is to allow the simple and fast creation of web applications. Programming is purely fun in Ruby. It has many interesting concepts and really tries to make the developer happy. Ruby currently ranks as the 9th most popular programming language in the world. 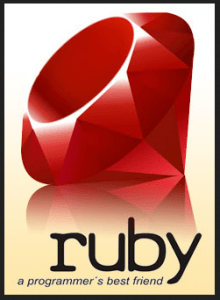 Consequently companies like Goodreads, Groupon, SoundCloud and others uses Ruby. Basics of Ruby on YouTube or tutorials. All in all the future of programming depends on languages mentioned above. So what are you waiting for? Go equip them!.